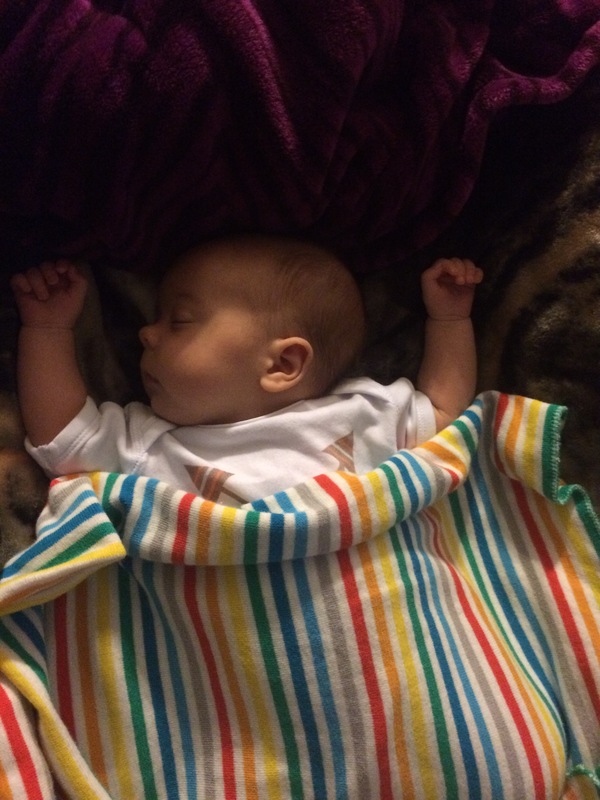 Green Team Enterprises brings the Imse Vimse Organic Swaddling Blanket to their lineup of eco-friendly products. 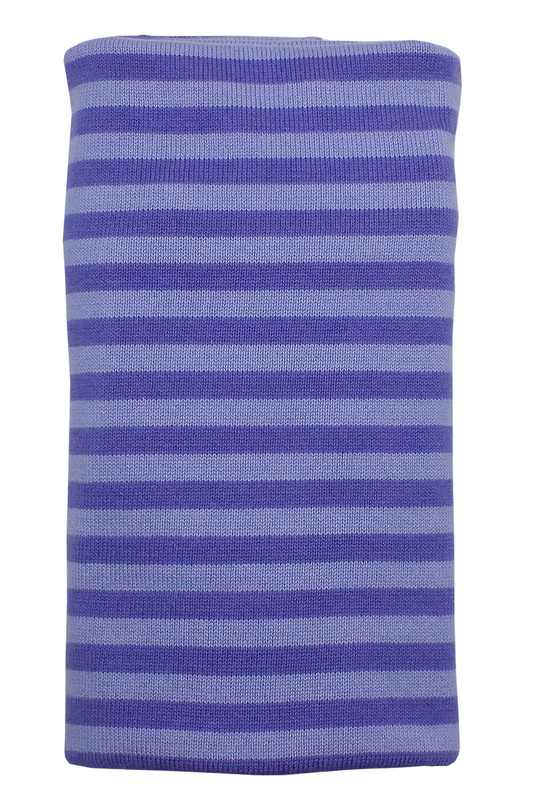 The Striped Swaddling Blanket made of 100% soft organic cotton. 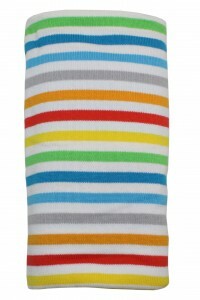 Wrap it around the baby, use in the crib and bassinet or as a nursing blanket. It is 35.4″ x 35.4″ with lots of stretch. It would make a great gift for a new baby. The blanket is big enough to be functional well into the toddler years. It is personally one of my favorite’s with my son, Nash! I love how soft, stretchy and heavy it is. 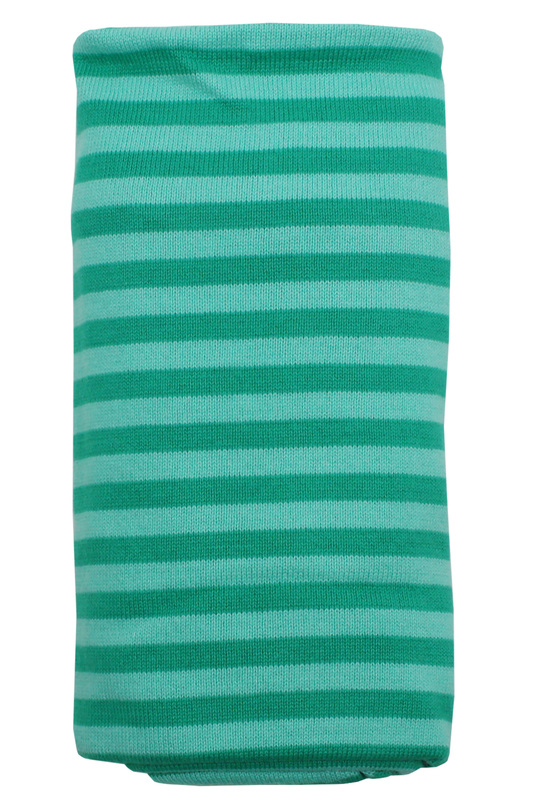 To purchase the Imse Vimse Organic Swaddling Blanket visit our Green Team Retailer locator or email us and we’ll point you to a great retailer with the blanket in stock! Interested in selling Imse Vimse in your store? Become a Green Team Retailer today! This entry was posted in Blog and tagged baby blanket, Distribution, enter to win, Environmentally friendly, giveaways, Green Team Distribution, imse vimse, new products, Organic Cotton, promotions, rafflecopter, Retail, swaddling blanket, Wholesale, win. Bookmark the permalink. Love that it is organic cotton. I seriously love all the colors! I don’t know I can decide. I love all three blankets. Happy Stripes is my favorite. The colors make me smile. I’m in LOVE with the new blanket! 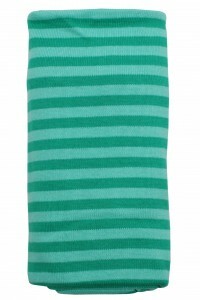 And the Happy Stripes color/pattern is amazing! I love it! I love that it is organic. I think I like Happy Stripes the best! I think the new blanket is beautiful! 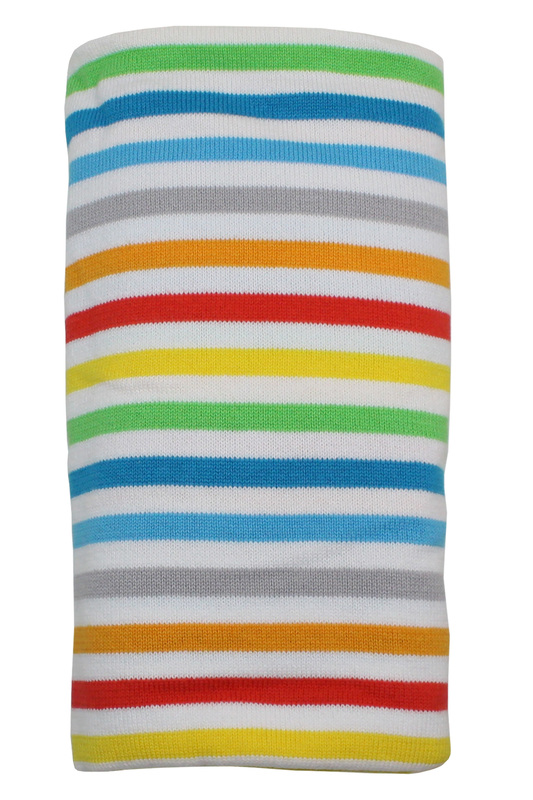 I really like the Happy Stripes blanket! 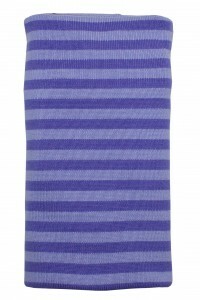 I love the purple stripes! It looks so soft!